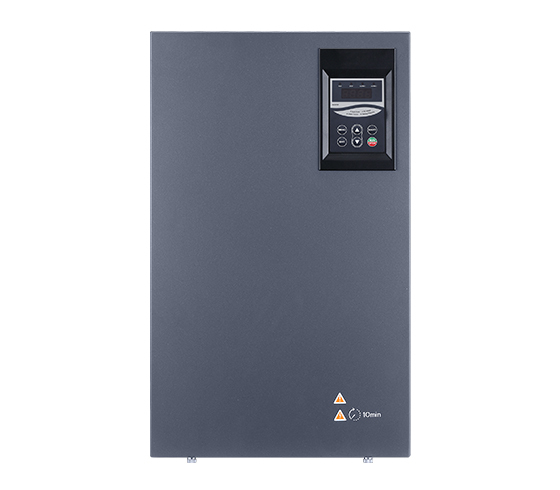 Vector master new-generation high-performance general purpose VFD. 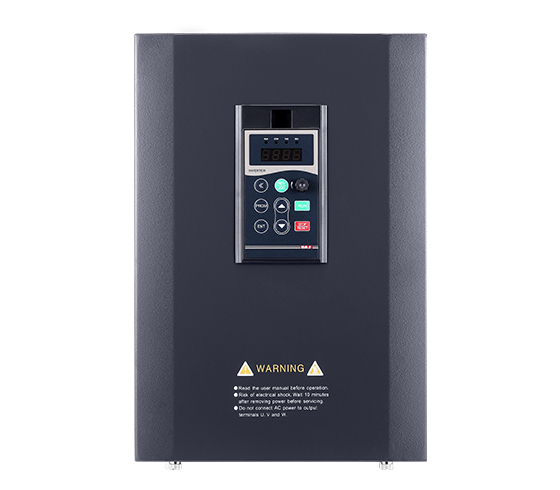 New-generation variable-frequency speed controller with high performance and high reliability. 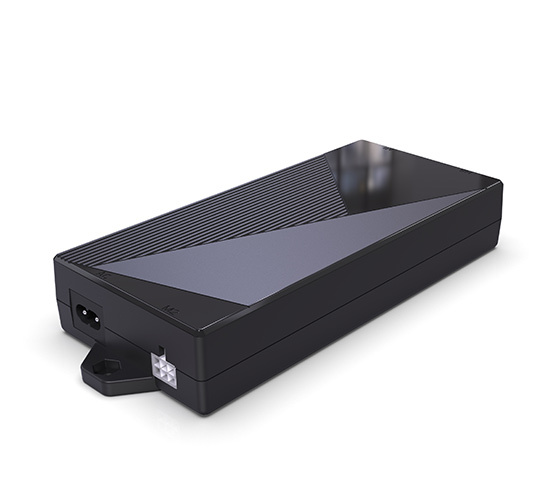 Higher power density, superior product design, more humanized user experience. Applicable to the occasions with heavy load and fast response requirements. 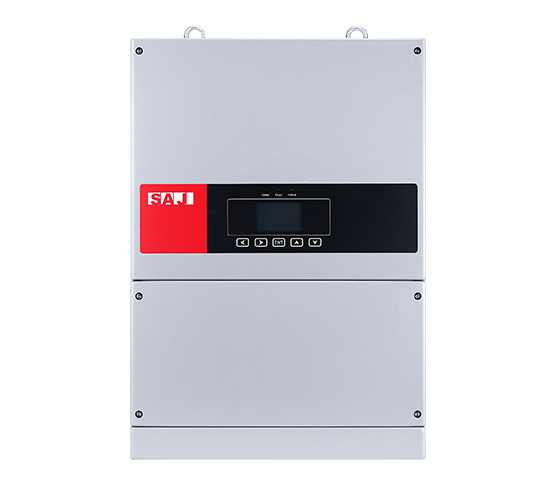 Industrial and Commercial three phase PV grid-connected inverters are mainly used in commercial rooftop PV grid system, to turn PV DC current into AC current for equipment in factories or sell to power grid. Suntrio Plus 25-60K is characterized with high efficiency, convenience in installing, stable and reliable. 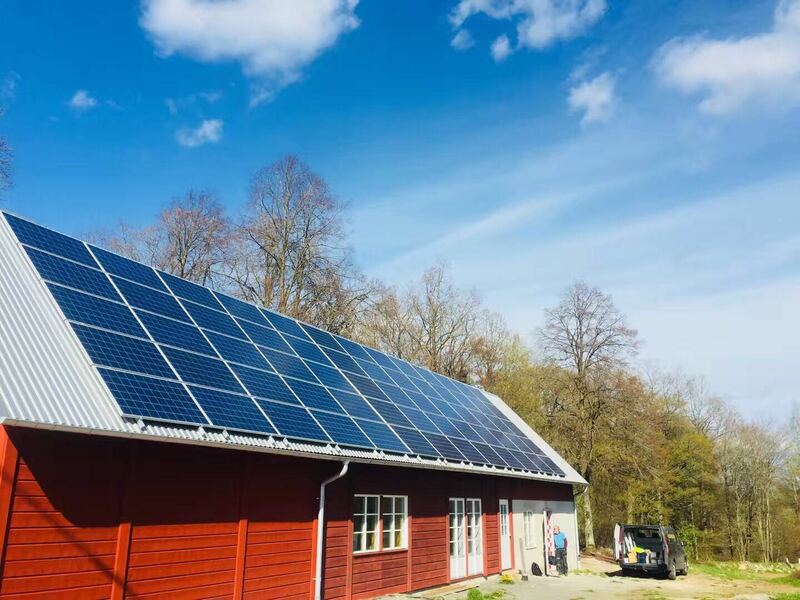 It’s preferred inverter for commercial PV investment. 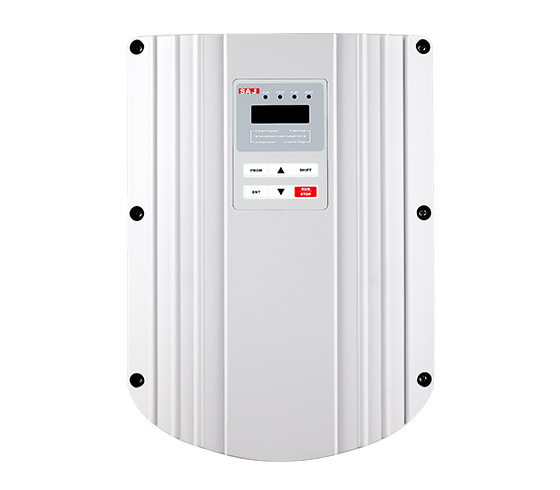 Industrial and commercial three-phase PV grid-connected inverters are mainly used in commercial rooftop PV grid-connected systems to convert photovoltaic DC power to AC power for use in plant equipment or for sale to the power grid. 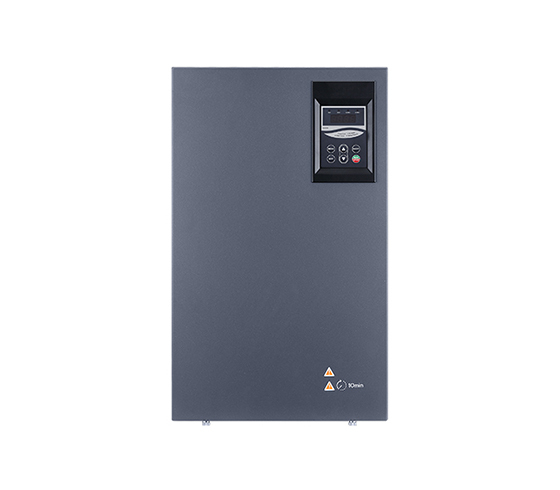 Suntrio Plus 12-50K series grid-connected inverters are high efficiency, easy to install and use, stable and reliable, and are the preferred inverters for industrial and commercial photovoltaic investment. 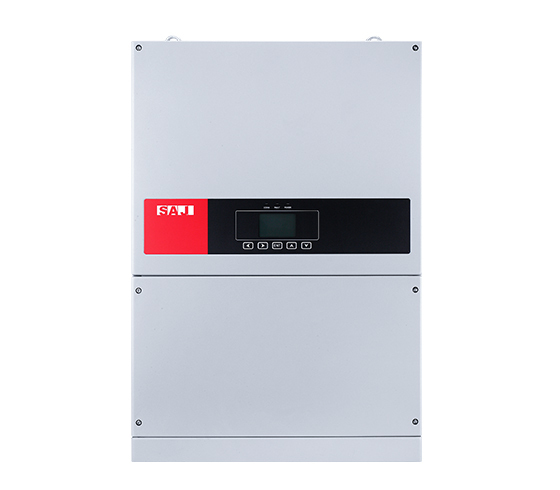 Suntrio TL12K/15K/17K/20K three-phase grid-connected inverter adopts advanced non-transformer topology, and the maximum conversion efficiency is as high as 98.1%. 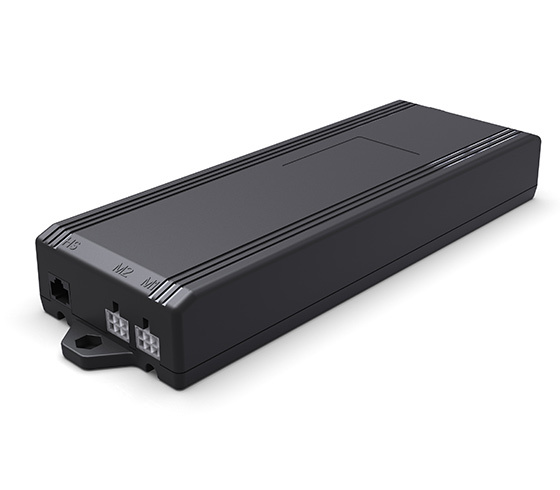 The multi-channel MPPT design improves the system's power generation and system installation flexibility. 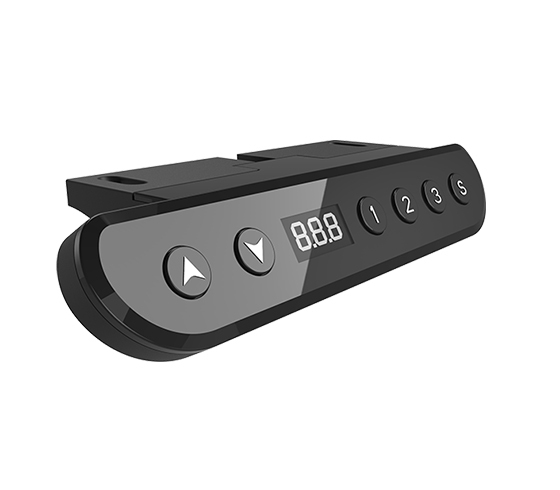 Stainless steel housing and IP65 protection grade ensures long-term indoor and outdoor use. 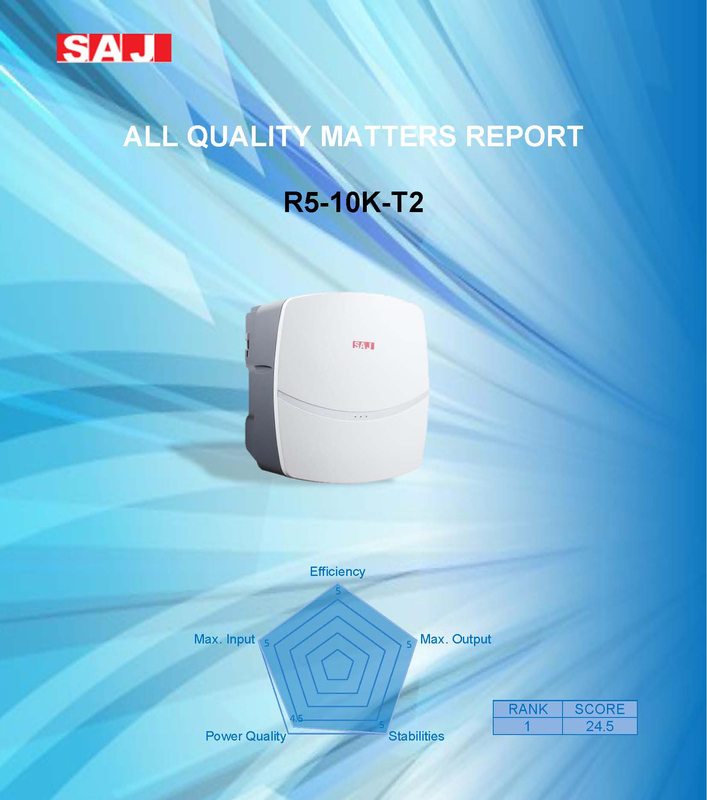 Rating of those inverters is in the range of megawatts, ideal for use in commercial systems in the MW class. 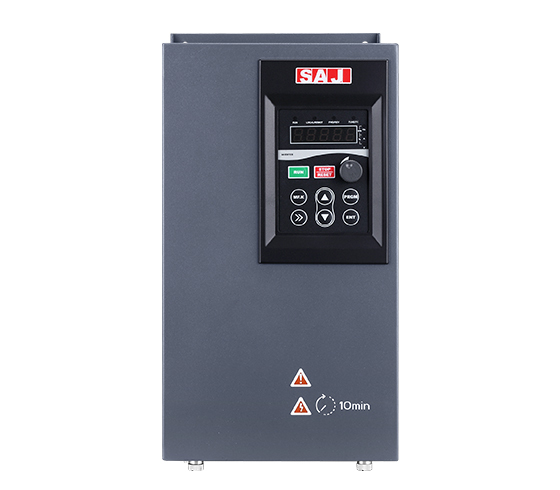 PDM20 Smart Pump Drive Series product is a kind of integrated frequency controller suitable for all kinds of small single pump constant pressure water supply devices. 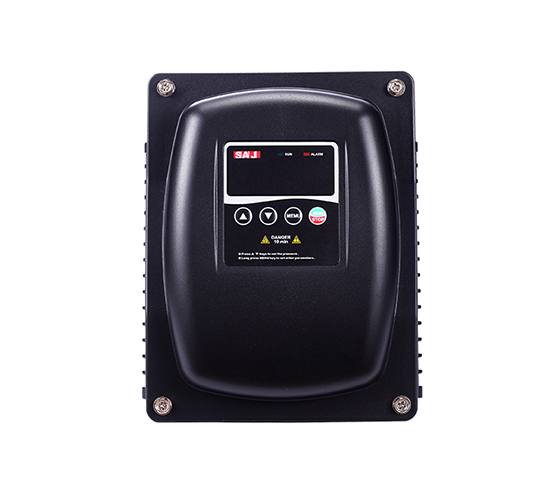 Compact and delicate, the volume is only 45% of that of other series with the same specifications; IP65 protection, dustproof and waterproof; can be installed directly on the pump motor. It’s characterized with perfect single pump control function, easy operation, high reliability and good quality. 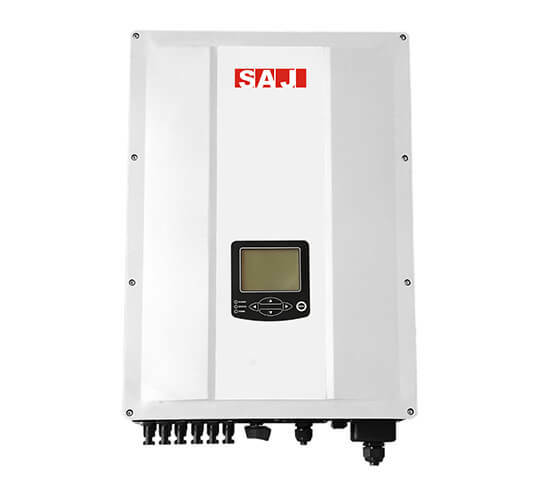 PD20 Smart Pump Drive Series is a new generation of high-end intelligent integrated ultra-high protection water supply special products independently researched & developed by SAJ. 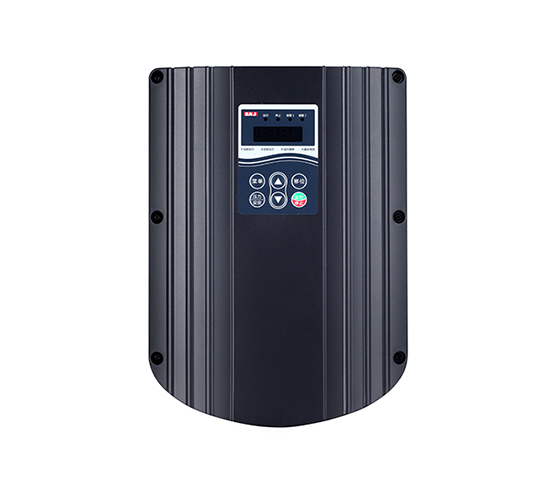 The product body is dustproof and waterproof, and can be installed on various brands of pump motor terminal boxes, and can be accessed in various types of sensor signal. 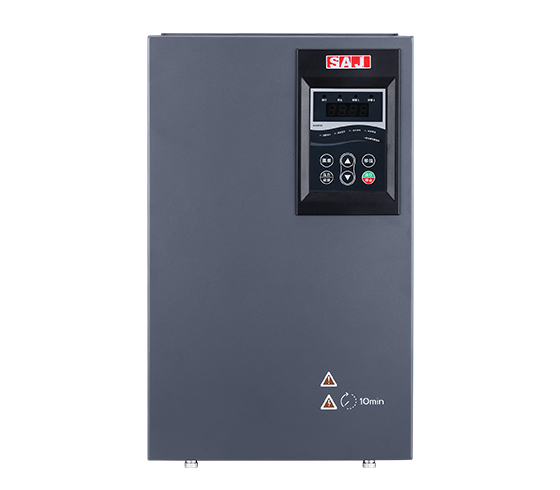 Featuring simple operation, good reliability, low noise and high performance, the system is equipped with dual independent RS485 interface, independent RTC, can achieve multi-pump control for both the main and auxiliary pumps; when the main machine controls the auxiliary machine through RS485, communication with other smart device or host computer can be achieved through another RS485. 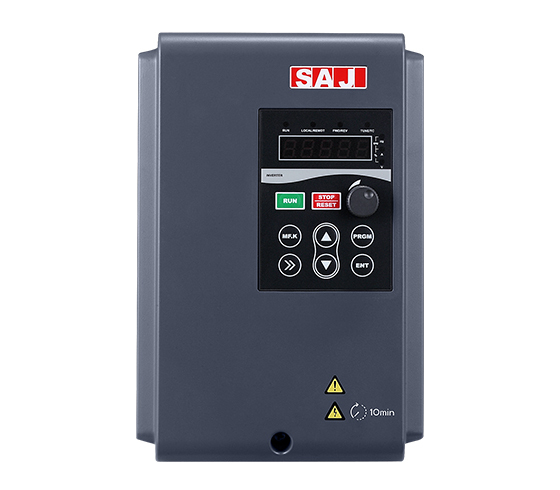 The PDG10 Series Smart Pump Drive is a multi-purpose water pump speed control product independently developed by SAJ. 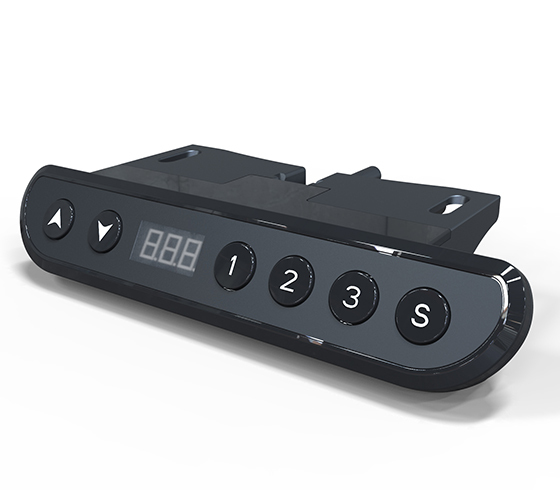 It is installed in the electric control cabinet and can be connected to various senor signals such as pressure sensors, remote pressure gauges and pressure switches. The system is simple in operation, high in reliability, low in noise, and cost-effective. 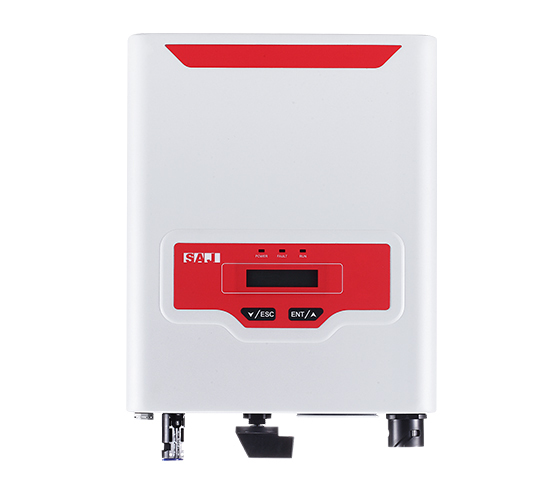 Each pump is equipped with a pump drive, which can realize multi-pump smart on-line operation. 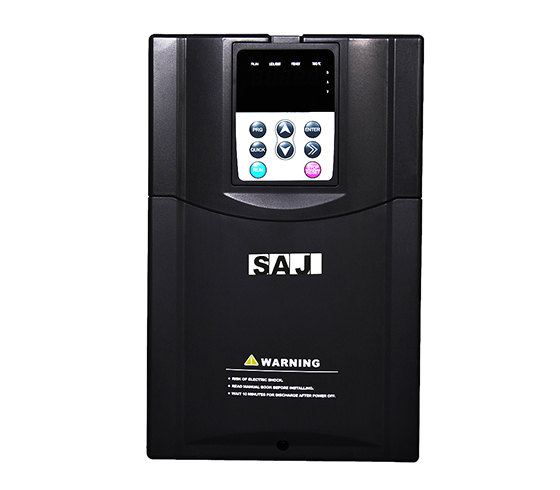 Guangzhou Sanjing Electric Co., Ltd.
Guangzhou Sanjing Electric Co.LTD (hereinafter referred to as SAJ) is a professional leading provider of motor drive and control technology, renewable energy conversion, transmission and storage solutions. 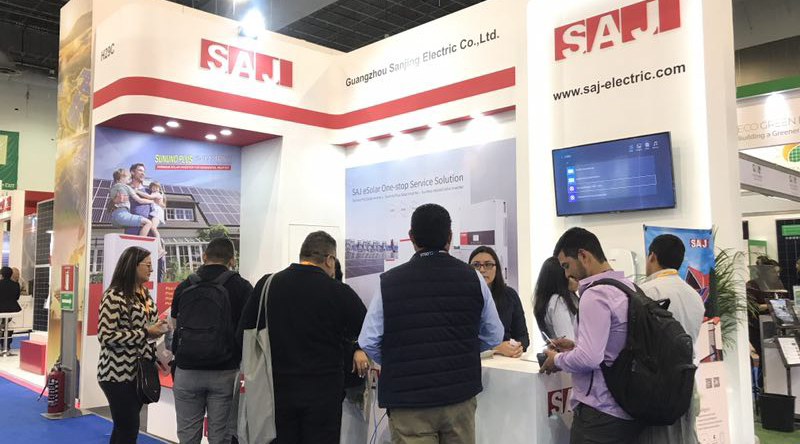 Established in 2005 with the registered capital of 5040 million RMB，SAJ has a strong Research & Development and technical service team which accounts for 50% of total employees in the company.